Moses Smith. 'The Girl Across The Street' c/w 'Try My Love'. Dionn Re-Issue. c/w 'Try My Love'. 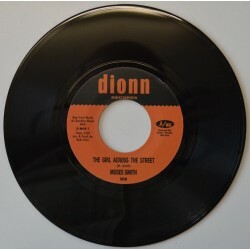 Dionn Re-Issue. Condition; New.